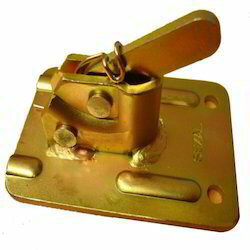 Leading Manufacturer of pressed rapid clamp, scaffolding clamp, gogo clamp, scaffolding beam clamps and high quality ms scaffolding from New Delhi. 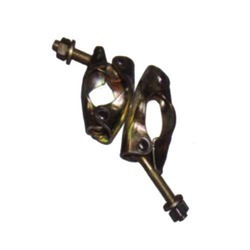 Catering to the demands of our clients, we offer a wide assortment of Pressed Rapid Clamp that is fabricated using an optimum quality material. 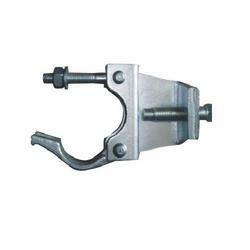 We are offering Scaffolding Clamp to our client. 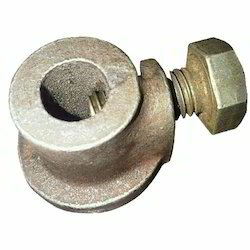 These products are widely demanded in various engineering and constructional works and are made under the processes of stamping, casting, and forging according to drawings or samples. Gogo Clamp offered are made available in precision constructed finish so as to provide for optimum functional support in given end applications. 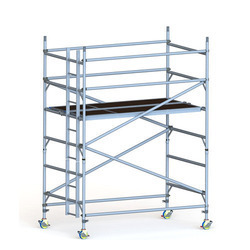 We provide our clients with a range of Scaffolding Beam Clamps that are appreciated for resistance to corrosion, precise dimension and durability.